When you purchase this superb reclining sofa for your home, every day will be made a little better. 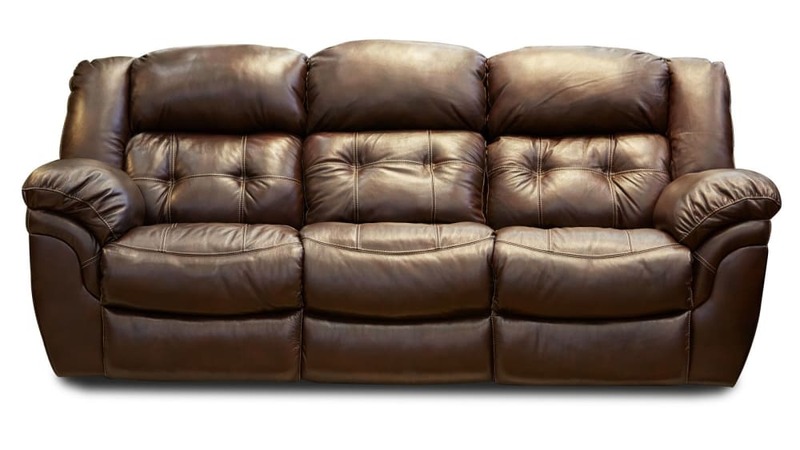 Top-quality features, including transitional styling, excellent power reclining, outstanding top-grain leather, and plush cushioning make this sofa one of the best investments in your comfort. Welcome this sofa into your home TODAY, with Gallery Furniture's same-day delivery!